The Royal British Legion in Aylesford started their first modelling session today. It was clear within an hour of the 7 strong session that it was an activity that needed to be made a permanent fixture in the timetable. 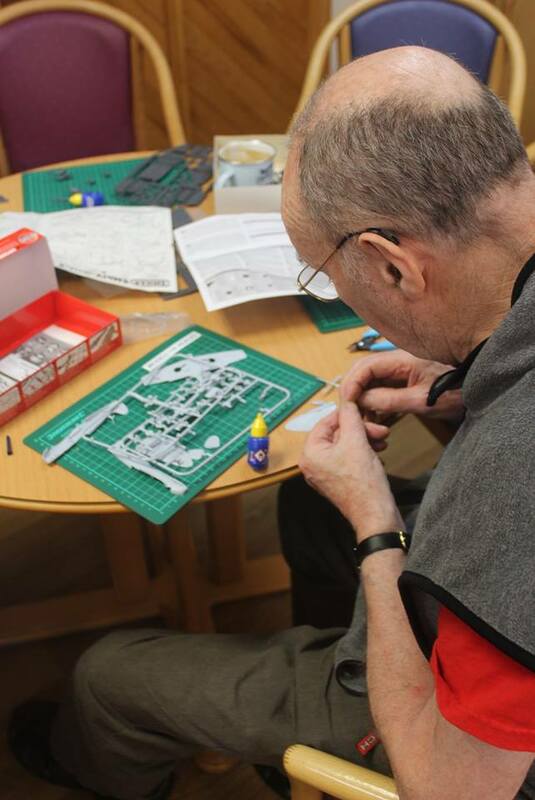 Everyone enjoyed themselves, some finished their models and some vowed to return in a few weeks to the next session and finish their models. We're really proud to be able to provide our service to the Royal British Legion and their beneficiaries. Lets hope that news spreads and more branches sign up.